Genesis Manor II was opened in 2001. 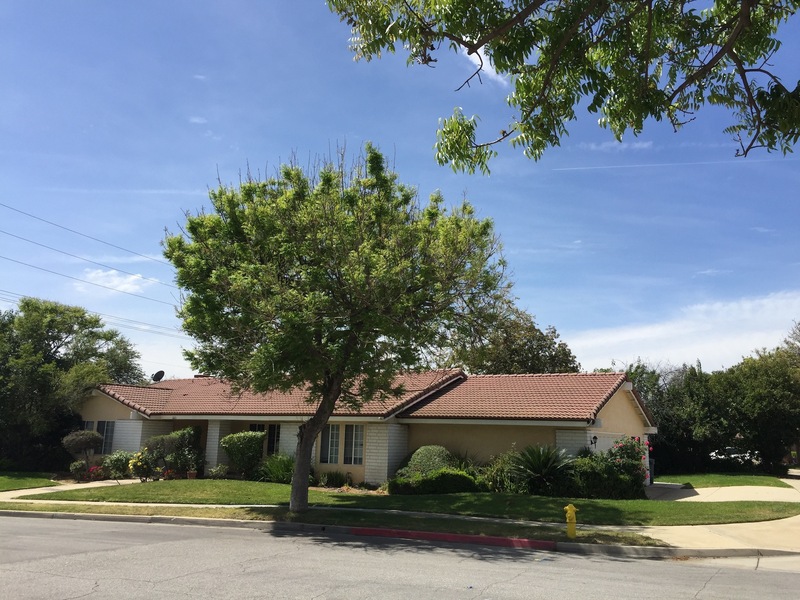 It is located in Claremont, CA and can provide eldercare for up to six residents. Due to our experienced staff this home can admit resident’s with a variety of needs including but not limited to Parkinson’s disease, diabetes, congestive heart failure, stroke, dementia, Alzheimer’s, pulmonary disease, emphysema, healing wounds and hospice patients. This home is a part of the Assisted Living Program and can accept Medi-Cal patients if they meet the conditions.